We use digital sensors to help us to see what’s going on between your teeth, below fillings, in the root, or in the bone almost instantly. 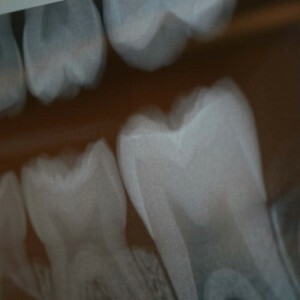 Cavities, some tumors, periodontal disease, infected nerve or tooth root and the position of unerupted teeth can all be more readily diagnosed with x-rays. Also, digital x-rays require less radiation than traditional x-rays by up to 80%. X-rays are an important part of every comprehensive exam, emergency exam, and certain recall exams. 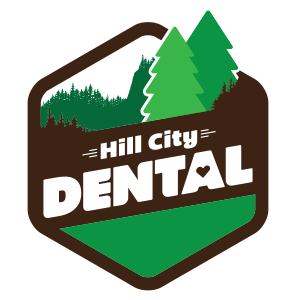 For your first comprehensive visit with us, we require making a full-mouth series of x-rays so we can get as complete a picture as possible. If you have a full-mouth series or panoramic x-ray from a previous dentist that is less than 5 years old, we can use that instead. Further, we will take 4 bitewing radiographs if you haven’t had any in the past year. If you are visiting for an emergency, we will just make an xray of the area of concern.